A two storey extra care extension in the south-western area of the site, including 16 one bed apartments and 8 two bed apartments together with communal and ancillary facilities. A single storey extension to the rear of the existing building providing extensions to the dining and kitchen, also including kitchen plant and communal room. 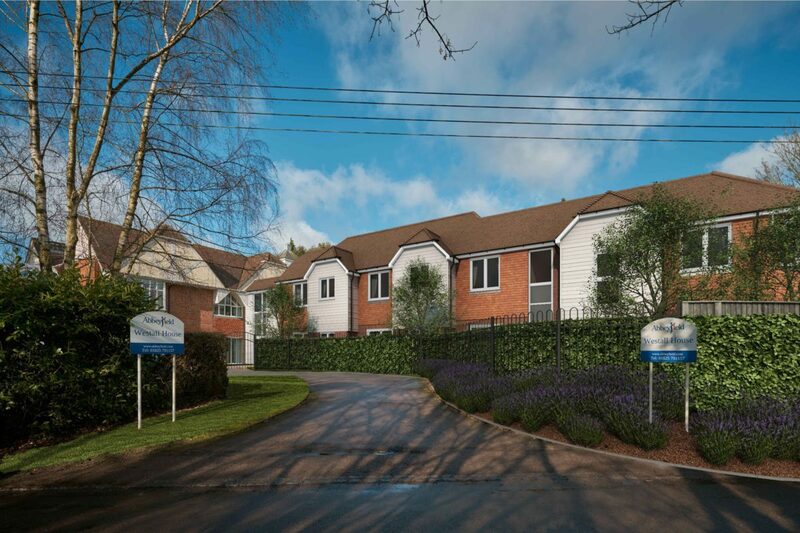 A two storey dementia care extension providing 14 care bedrooms together with communal and ancillary accommodation. The existing care home will remain operational at all times.